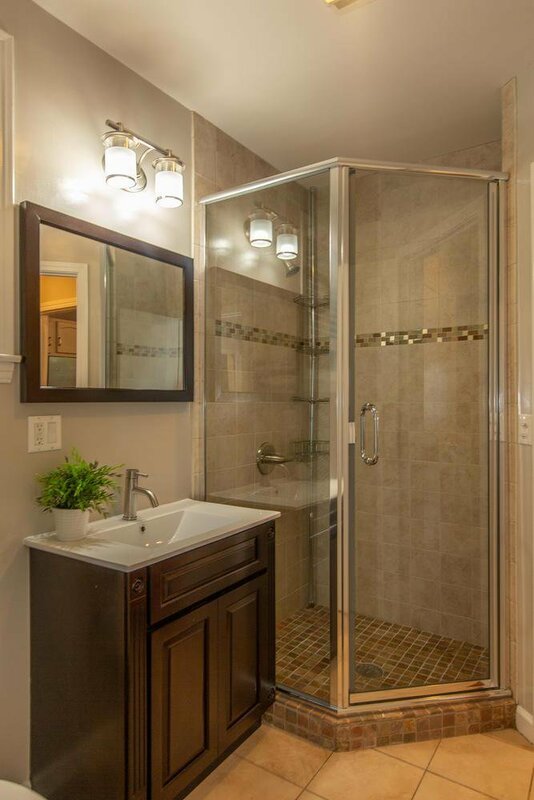 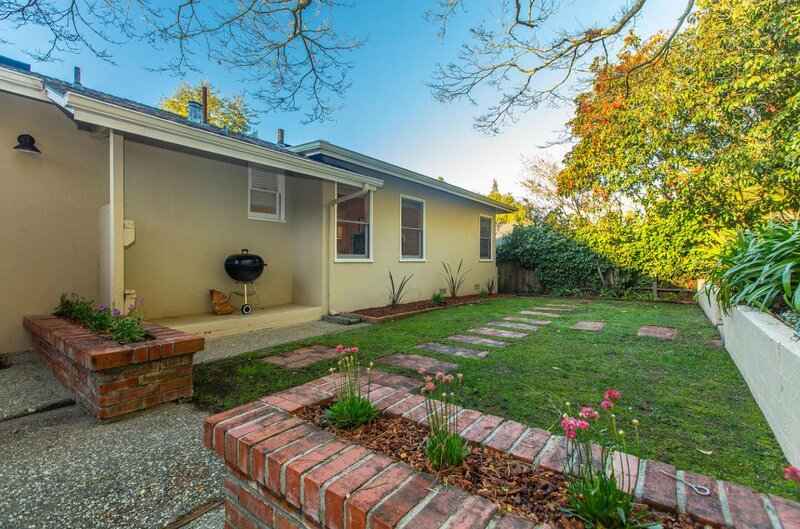 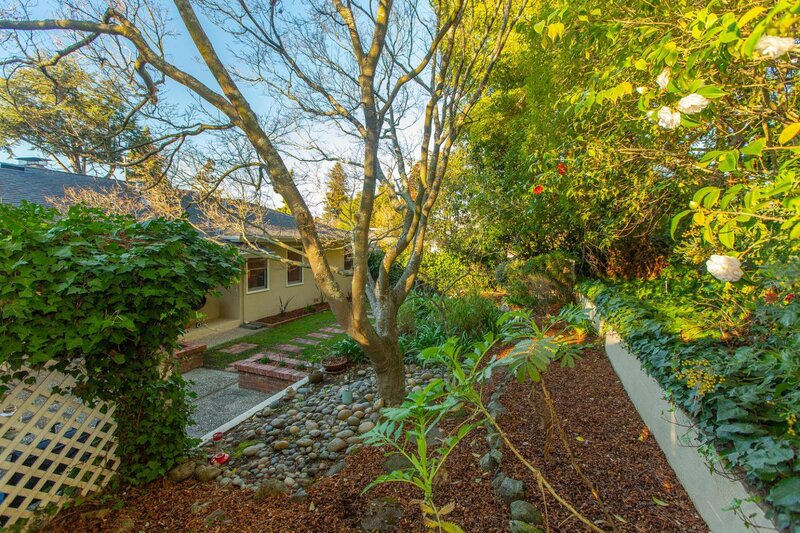 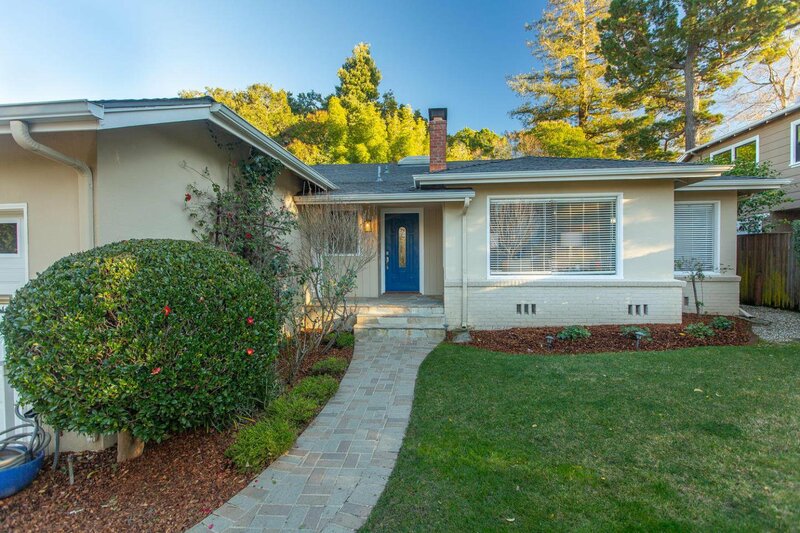 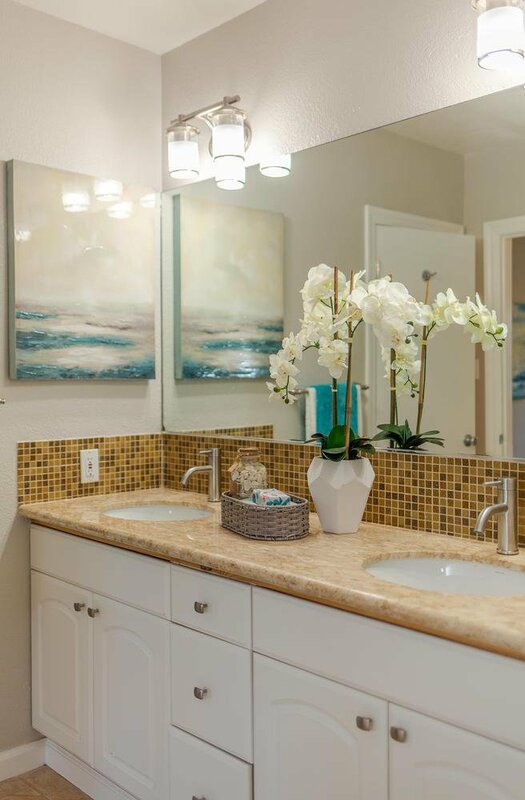 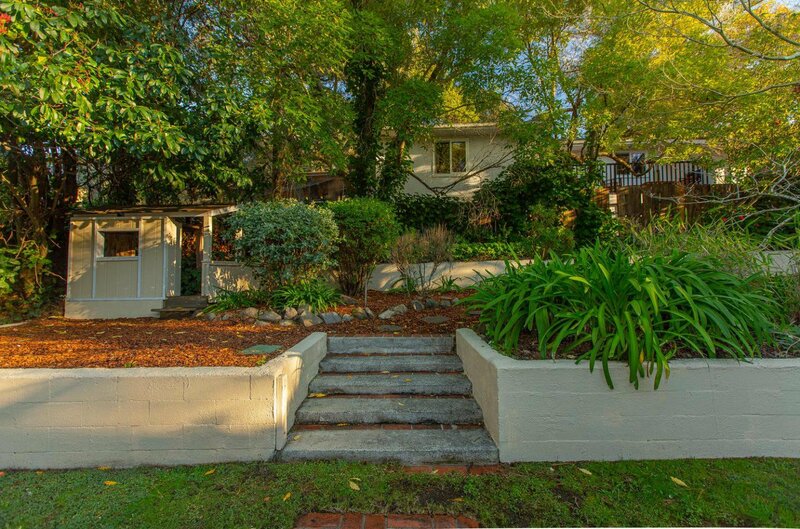 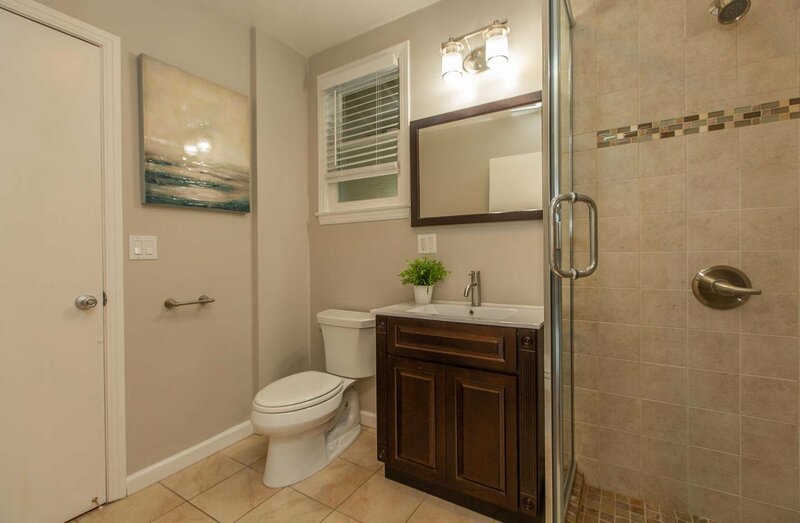 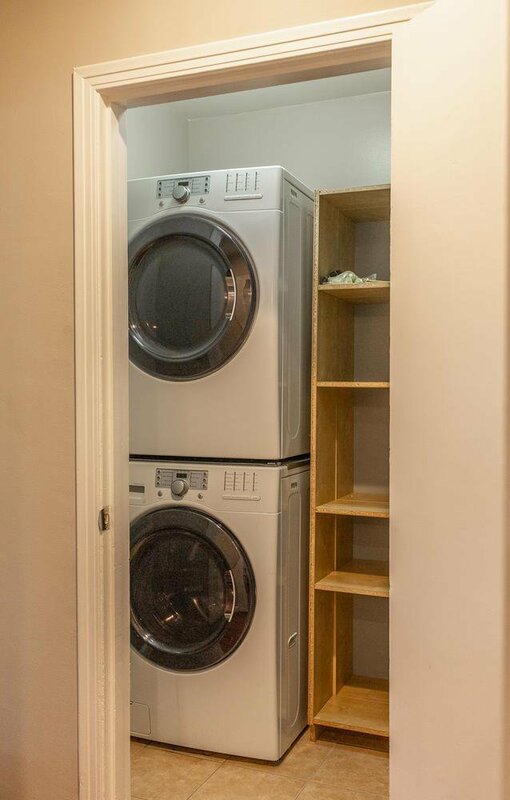 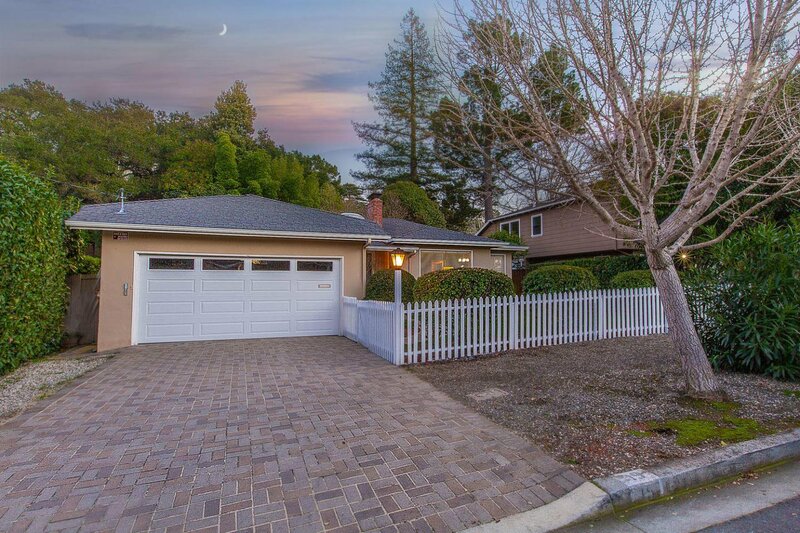 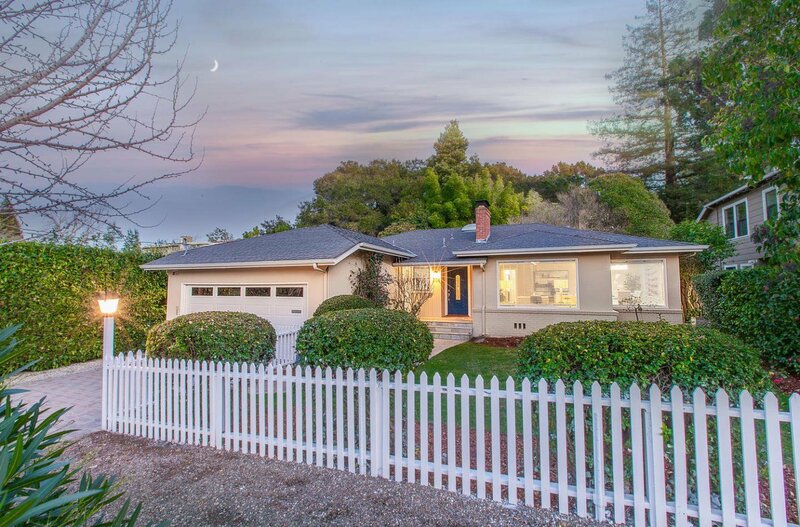 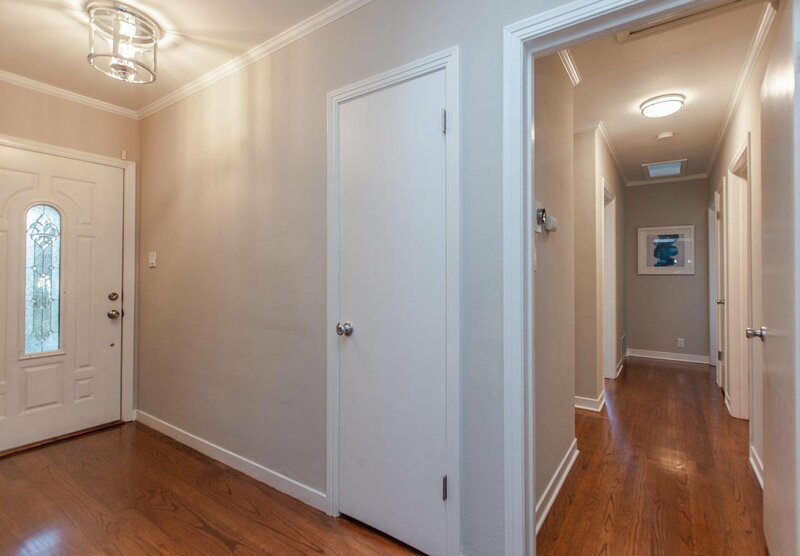 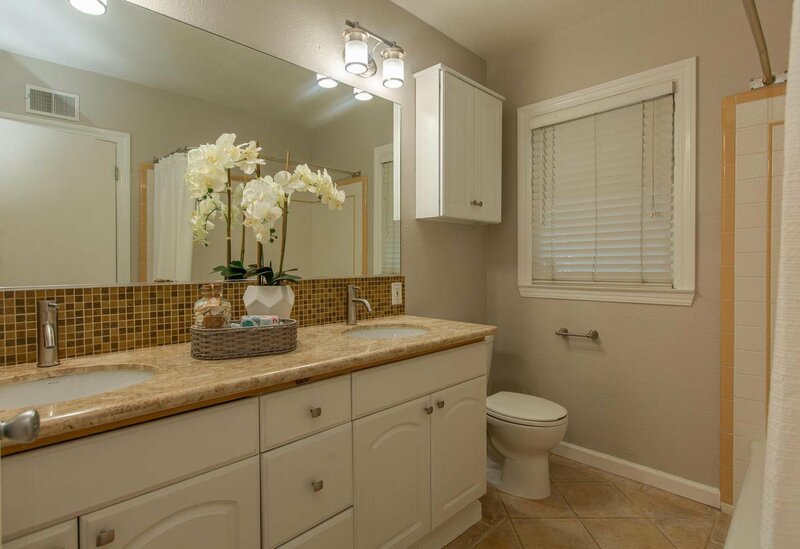 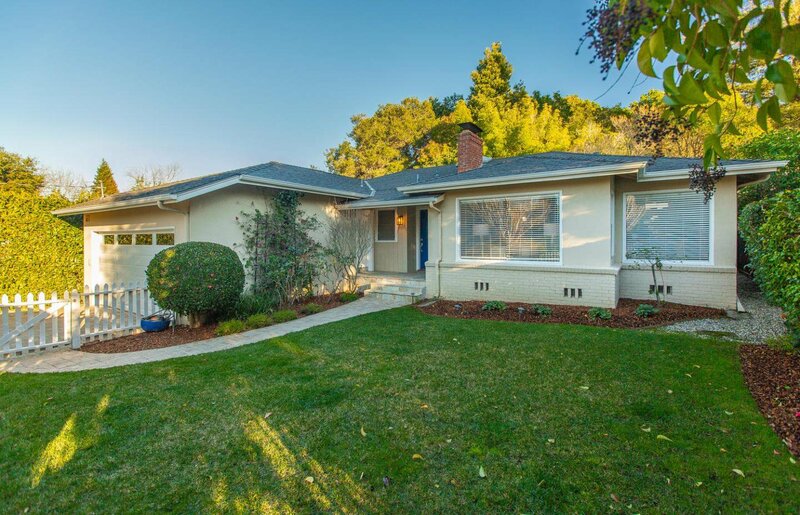 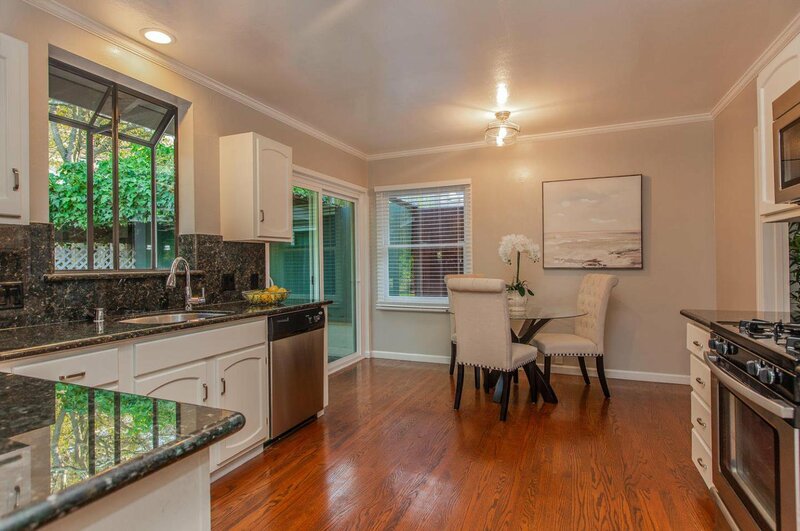 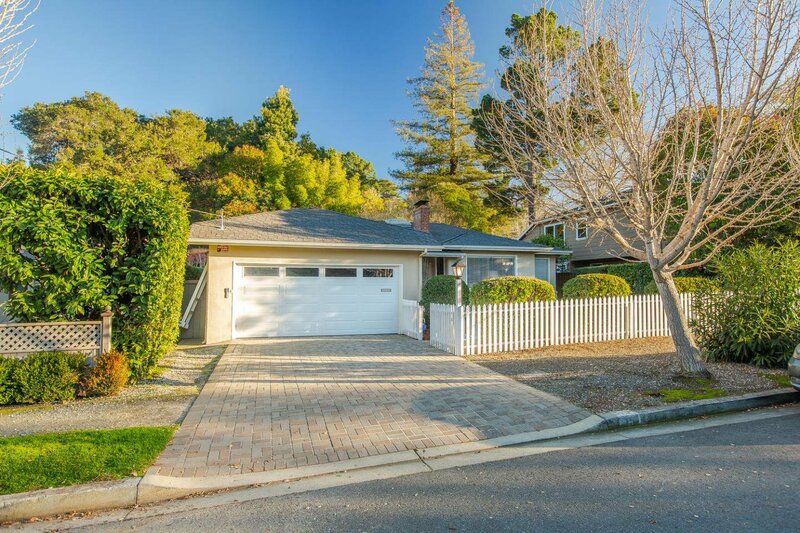 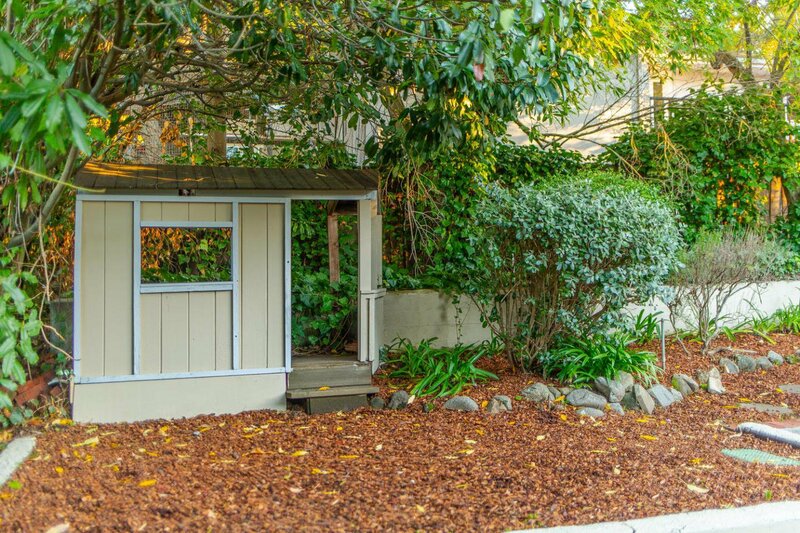 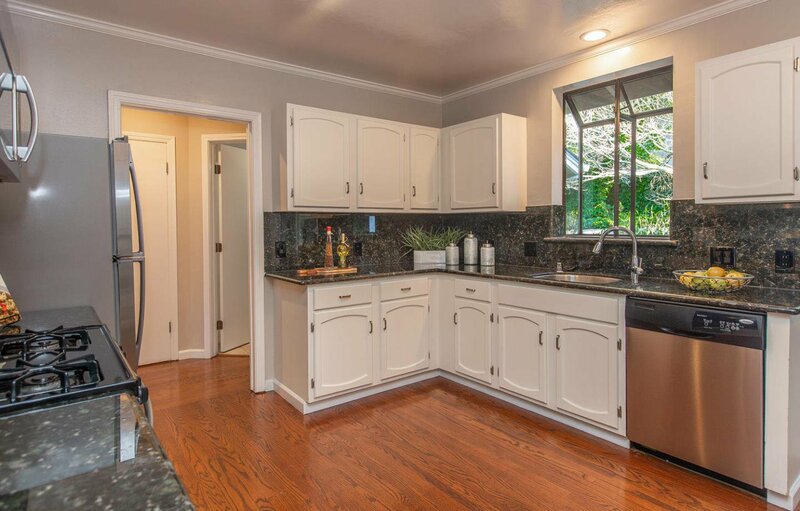 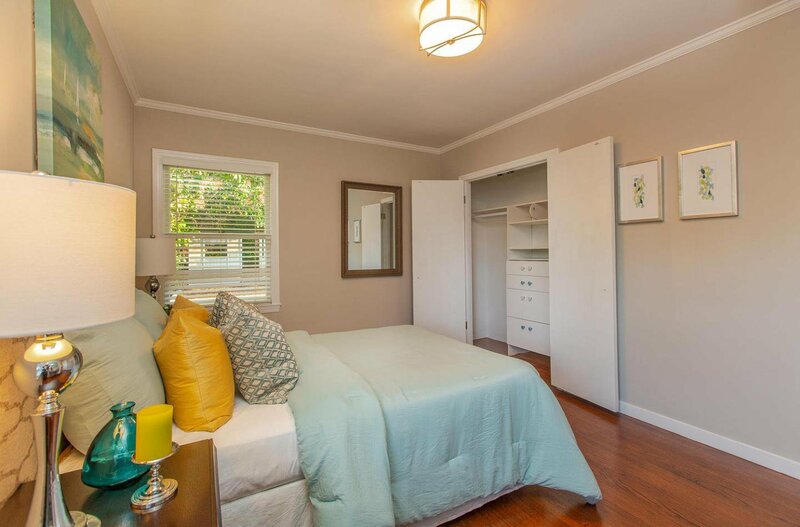 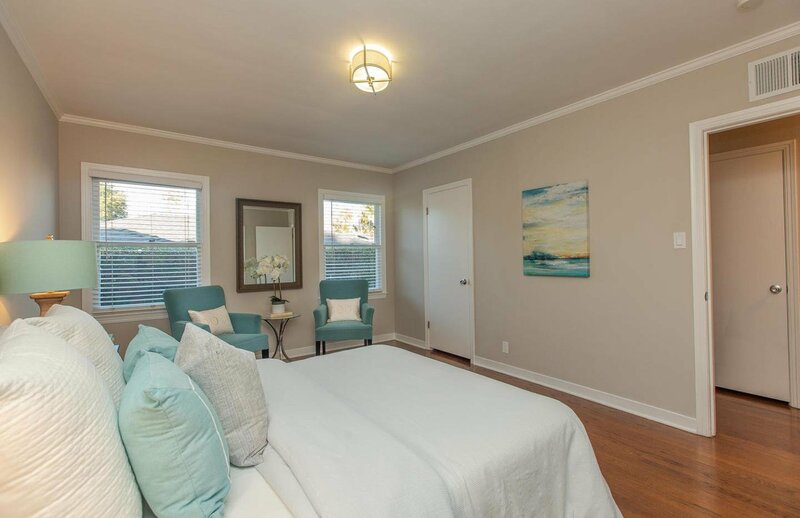 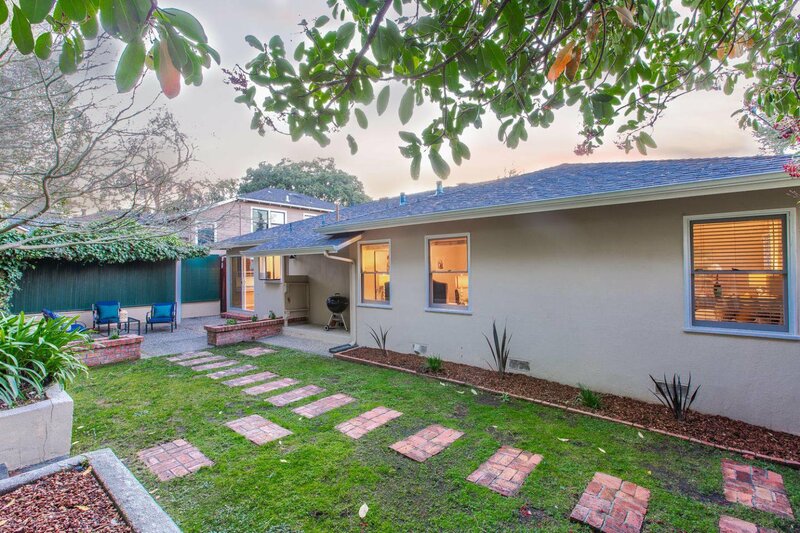 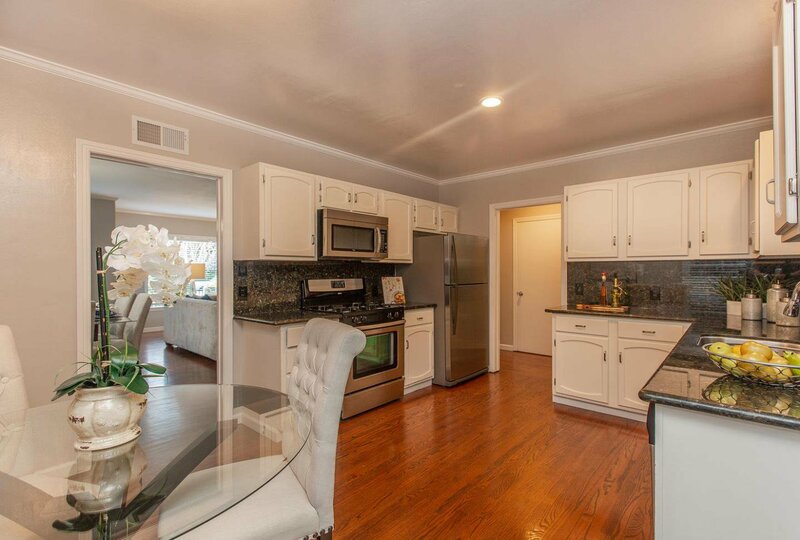 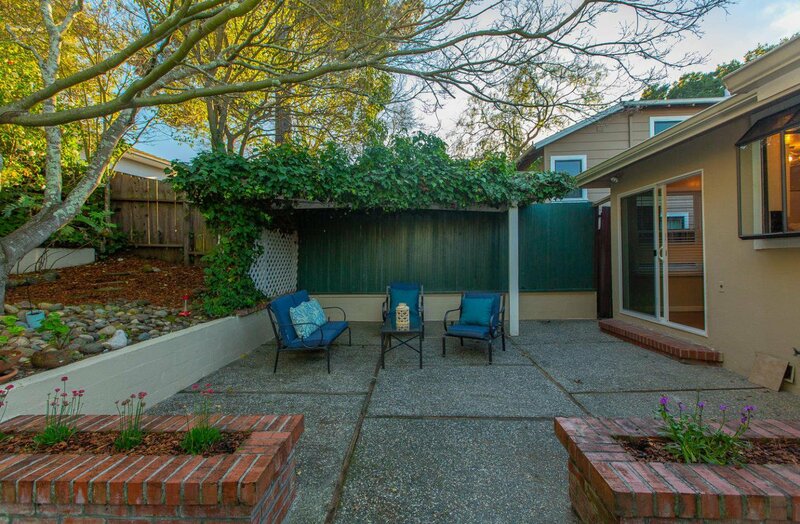 This charming San Mateo Park home offers three bedrooms and two bathrooms, ideal for small gatherings. 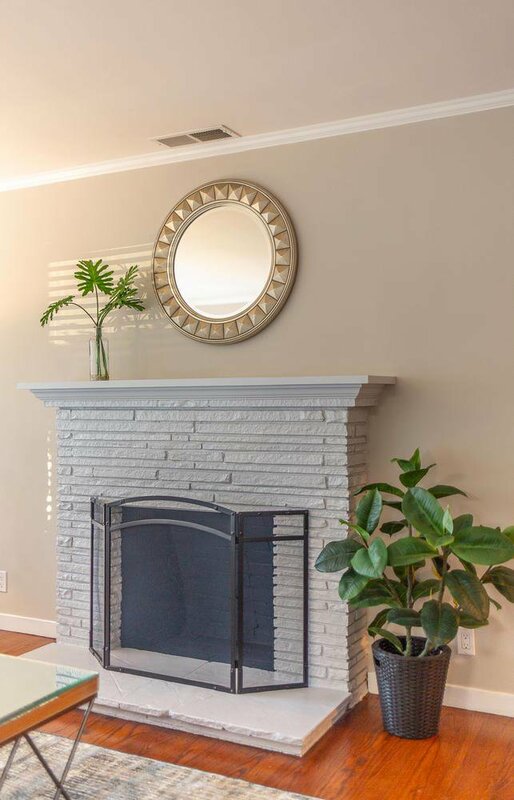 The floor plan features a spacious living/dining room combination with a wood burning fireplace, an eat-in kitchen with a gas stove, stainless steel appliances, granite countertops, and hardwood floors throughout. 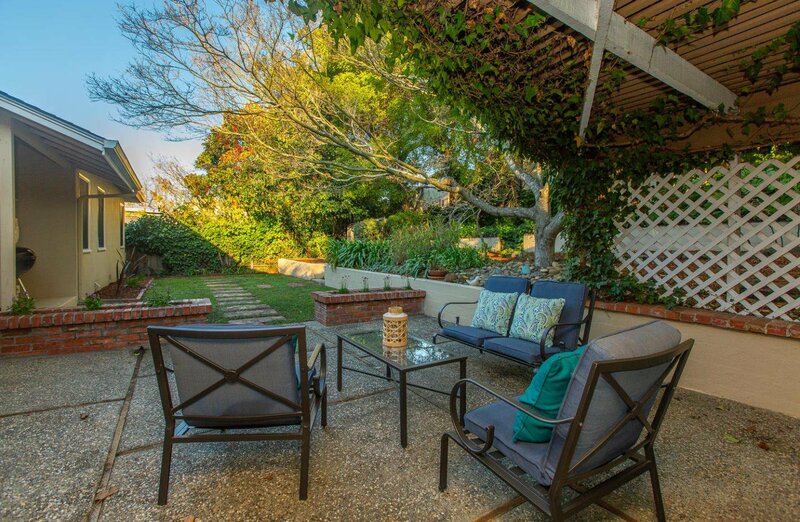 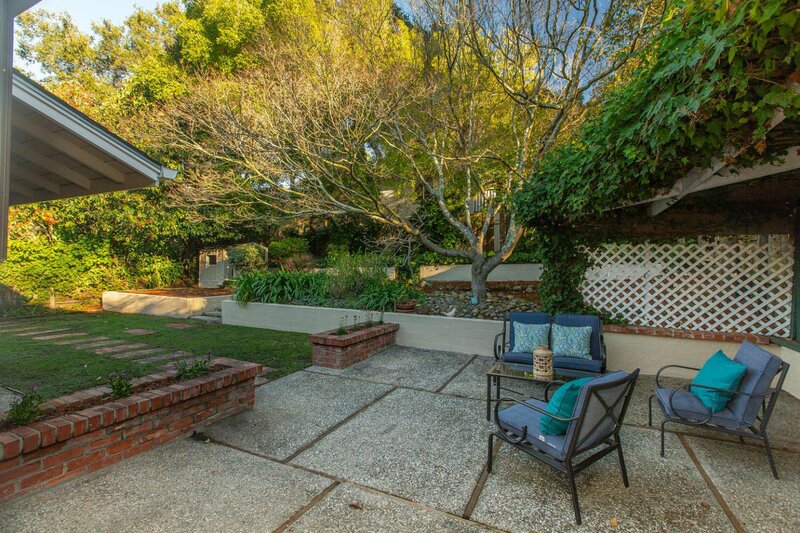 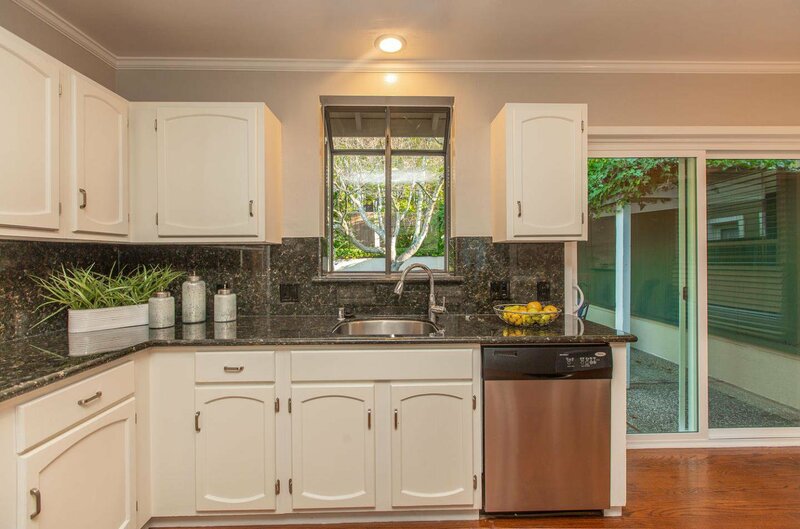 The kitchen opens up to a gorgeous rose garden with ample privacy and perfect for entertaining and barbeques. 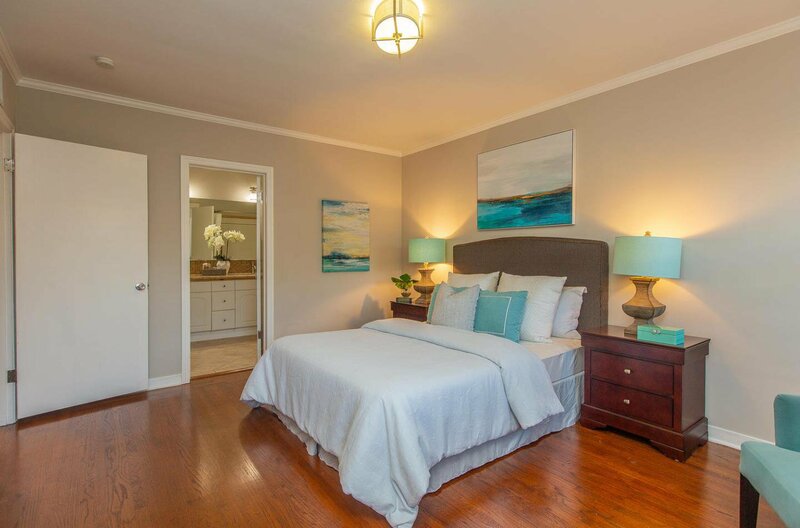 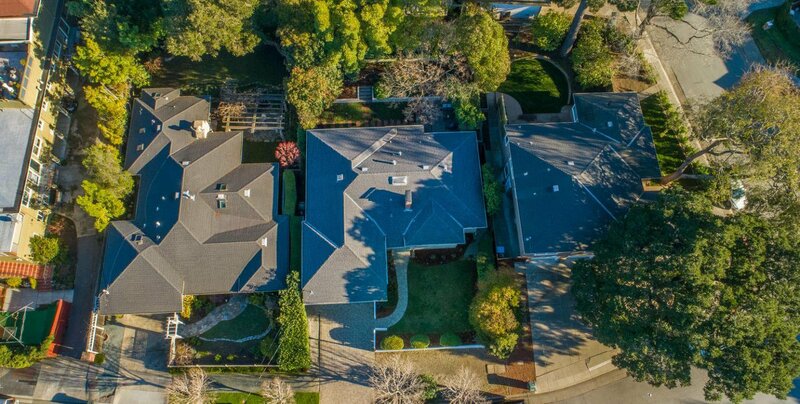 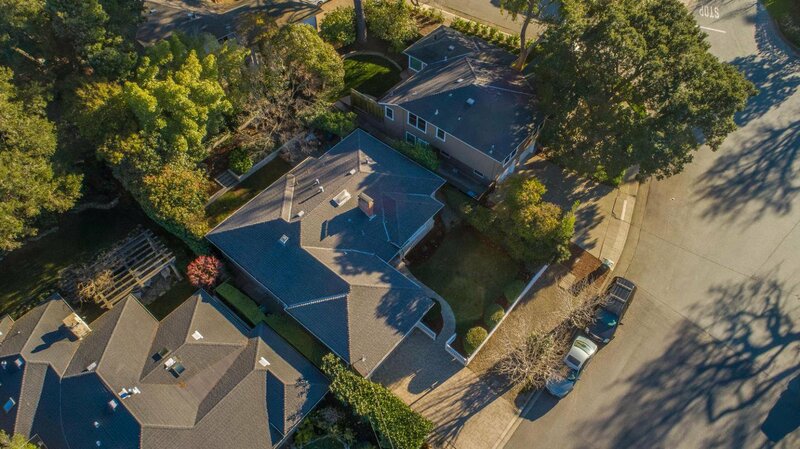 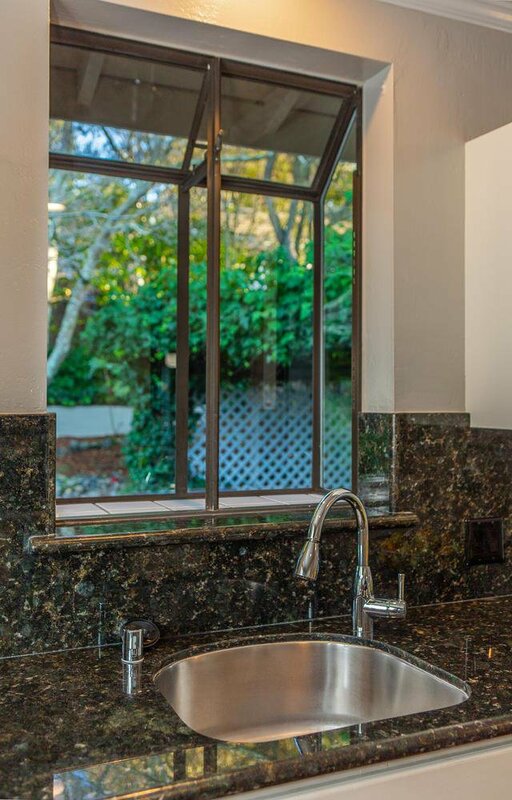 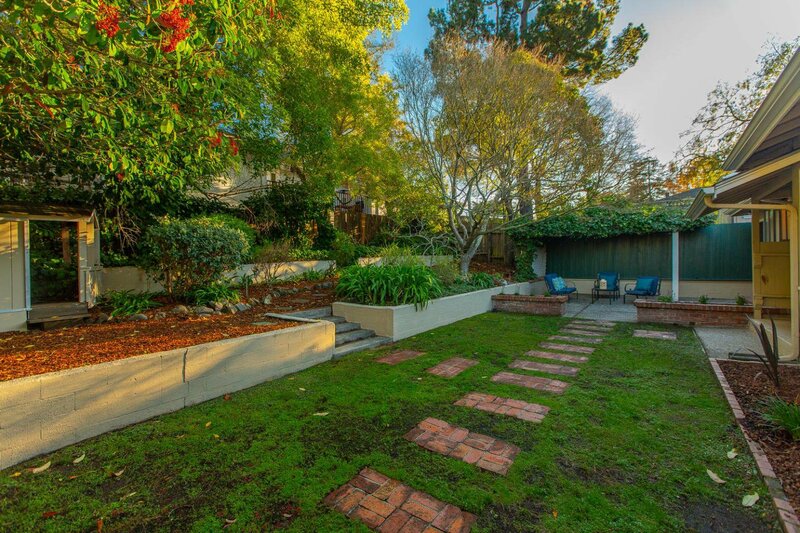 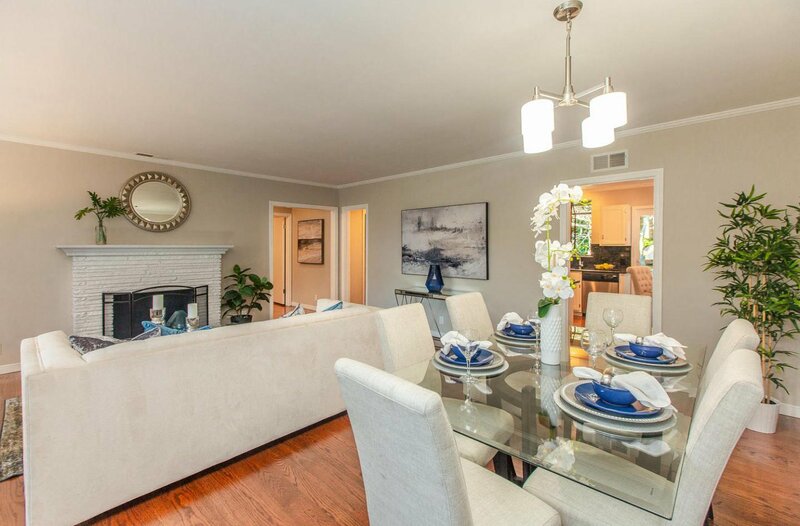 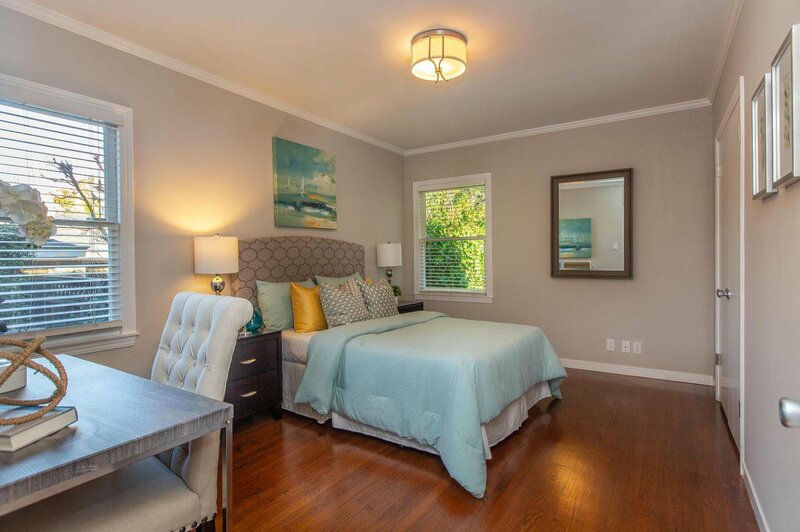 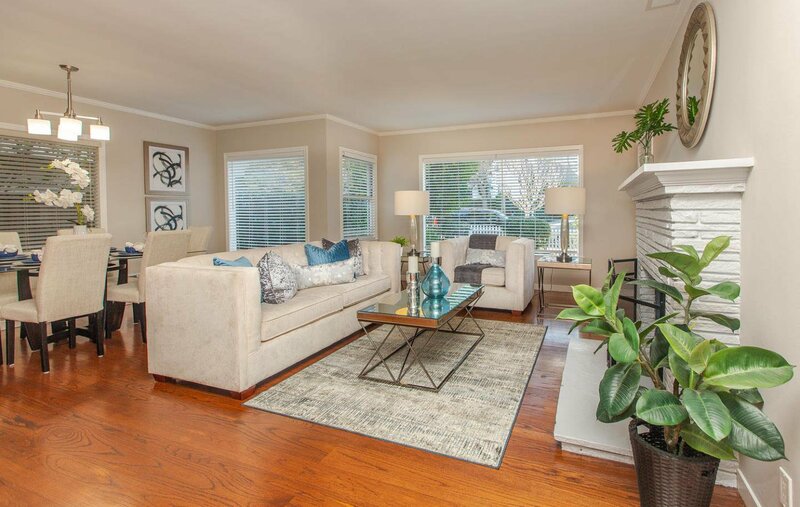 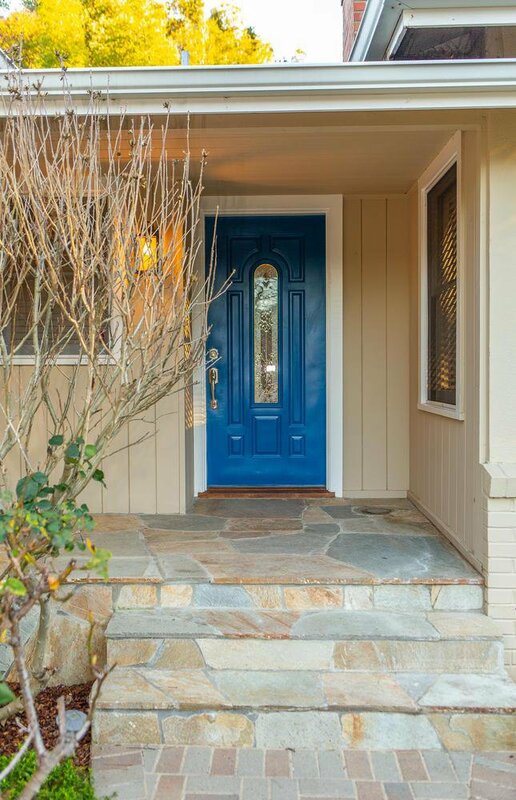 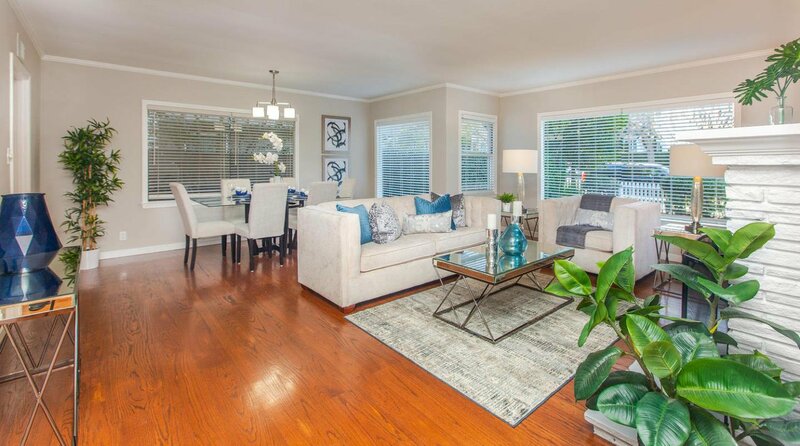 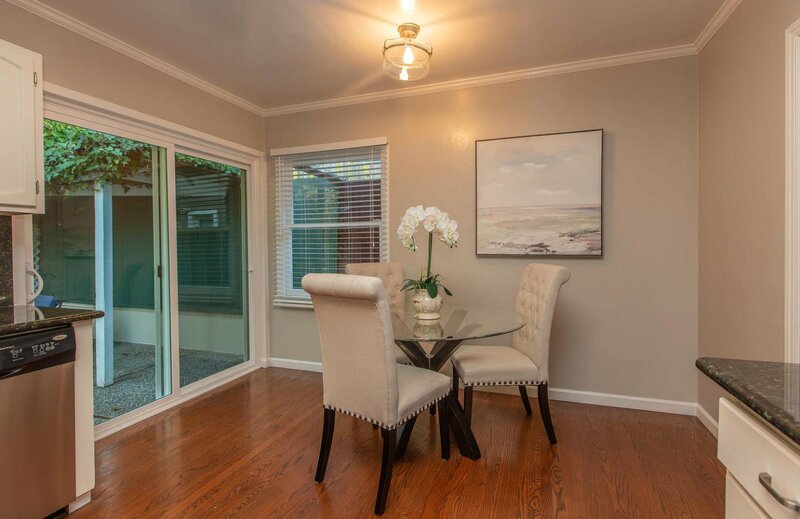 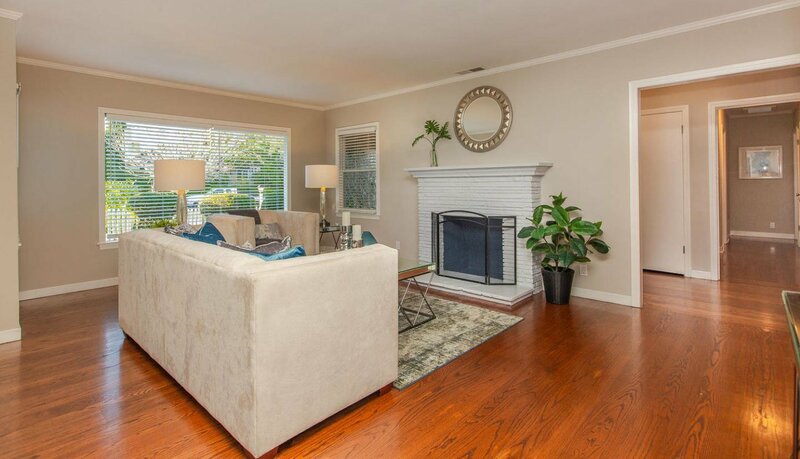 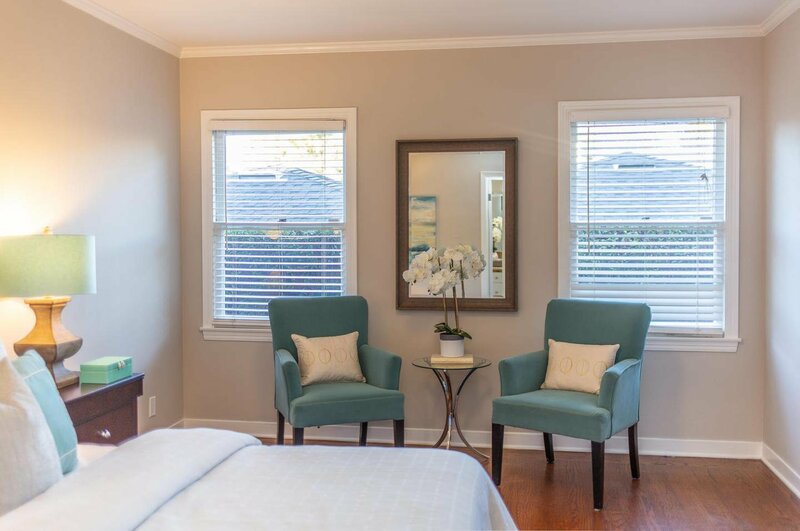 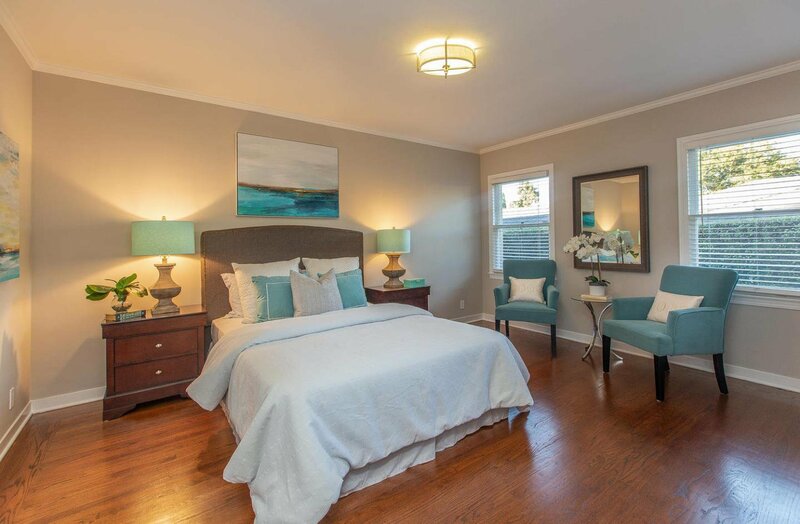 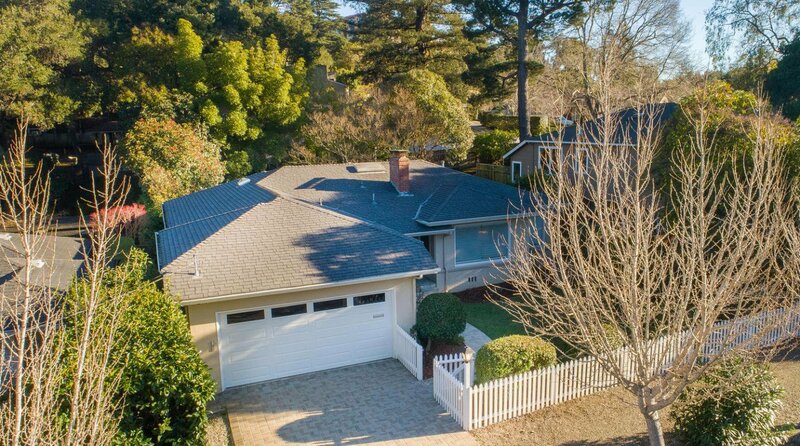 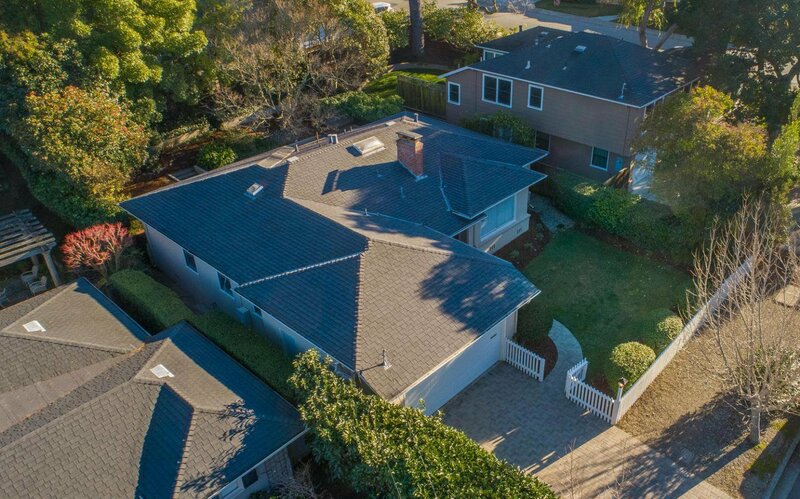 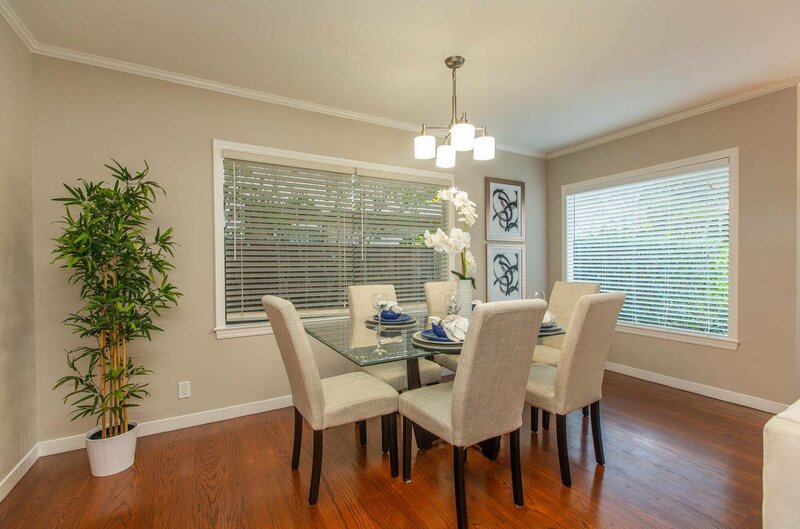 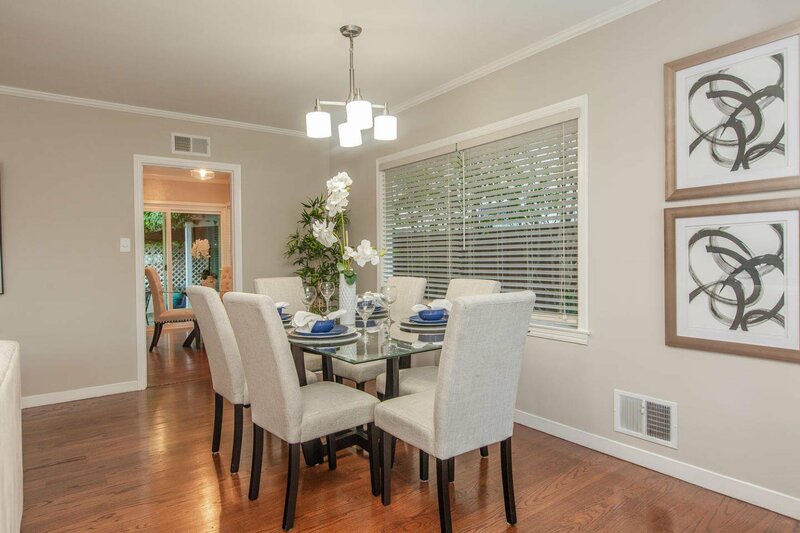 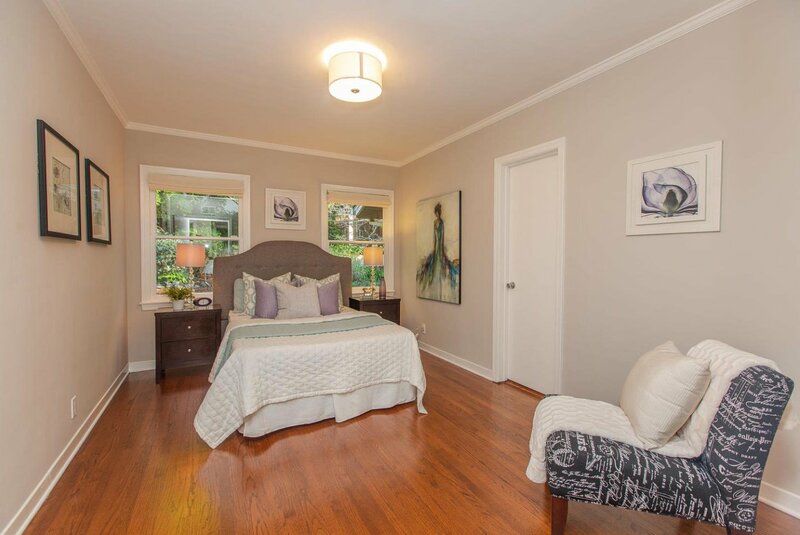 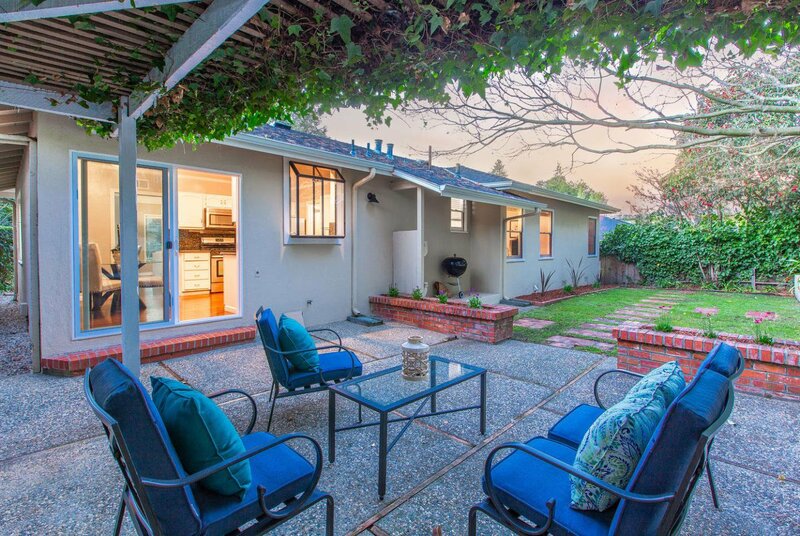 Minutes from the vibrant Burlingame downtown, prime shopping centers, and restaurants.